Love this. A great product at a great price. 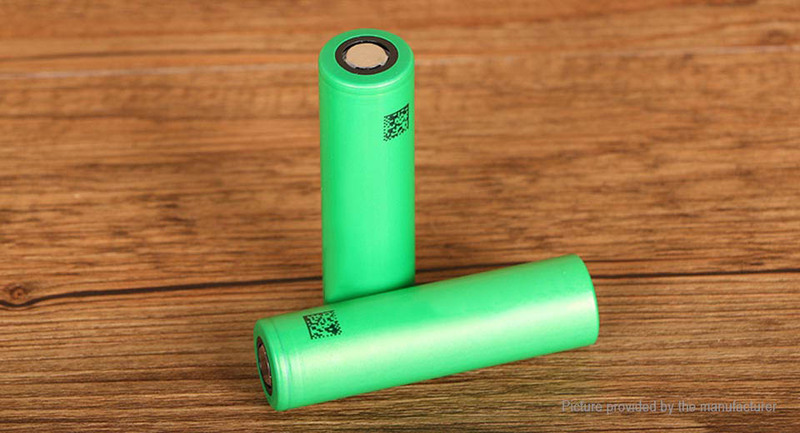 With 3120mAh still the highest capacity 15A batteries, though I don't notice a lot of difference with HG2 or 30Q batteries. Buenas baterías, todo el mundo las recomienda y no me han decepcionado. Ahora están bastante más caras que hace un año. 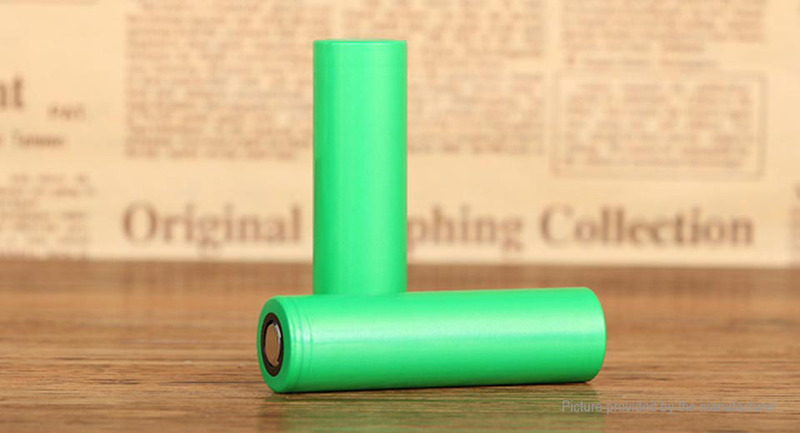 Very good batteries, for electronic devices in general and specially for electronic vaping mods. No other batteries have that high capacity with that discharge current. Держат заряд и напряжение даже год спустя. Nice listing! Much more like it.